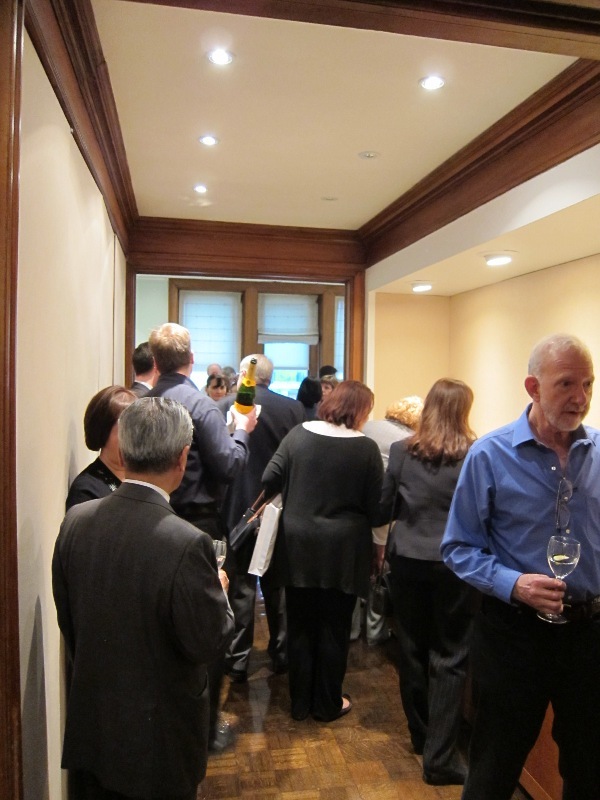 Asia Week has begun in New York. at the gallery of Sebastian Izzard. 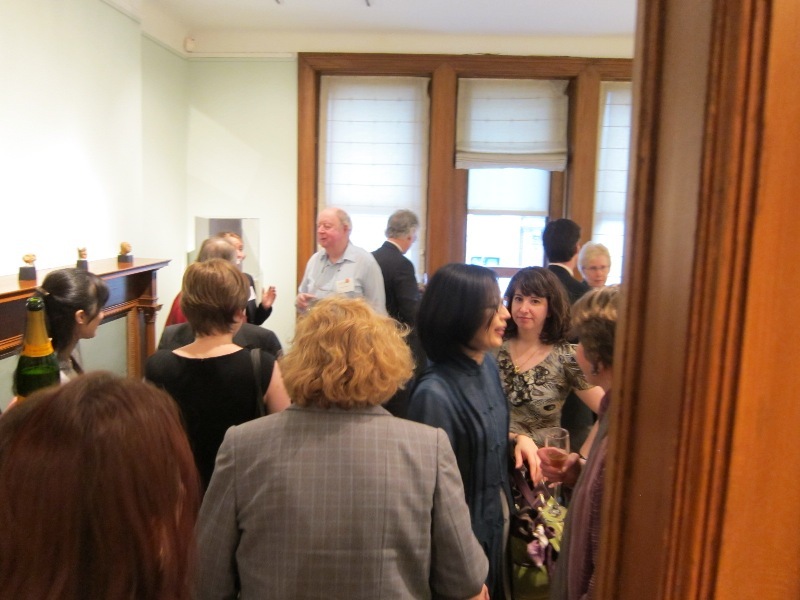 The opening was a great success! The Jōmon period dogū heads that were on display in Shirokane can be seen on the shelf to the left. 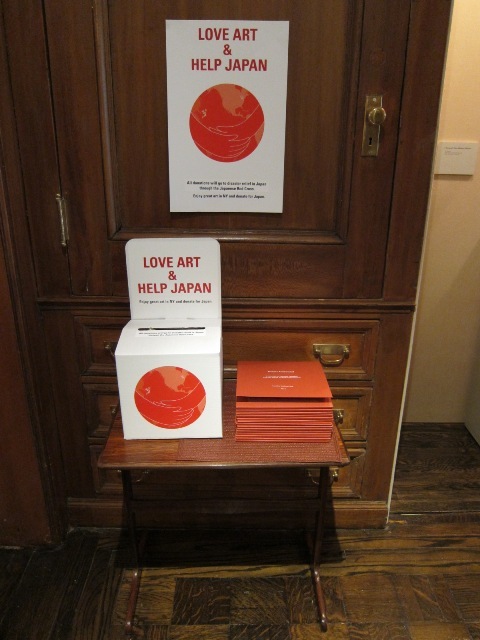 exhibition venues raising funds for the victims of the earthquake here in Japan. more to overcome this time of difficulty. Due to the power outages and the need to conserve electricity, I am now sitting in a dimly lit room wrapped in a blanket, doing my job.